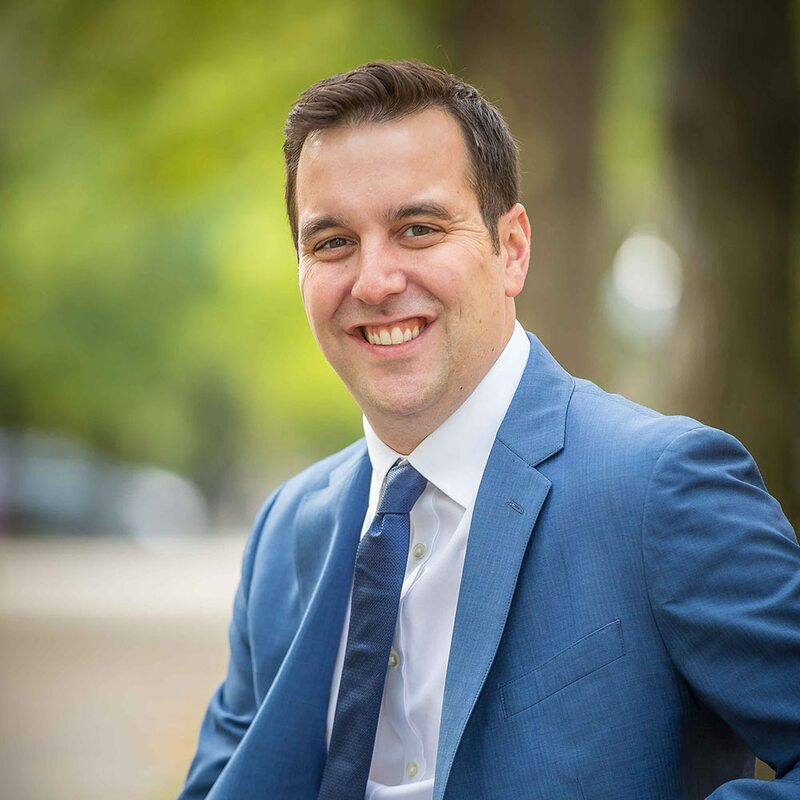 Eric Rollo is a realtor and team leader for William Raveis Real Estate in Boston, MA. Early in his real estate career, Eric focused on social media and online marketing, but found it challenging to keep up with constant changes. There were constant new strategies to learn, and even with all the training, Eric always hit the same major roadblock — finding the time to make his marketing plans a reality. Eric knew how important marketing was, but his efforts weren’t producing the results needed. To drive the business ahead, he couldn't keep doing it alone. While looking for an outside solution, he discovered Curaytor. Eric signed on with Curaytor, and after setting up his new website, realized he was already interested in more ways to free up time to grow his business. Then he attended Curaytor's annual Excellence conference, where he learned about the Marketer program. Instantly, Eric was confident it was exactly what he needed to focus his time and energy in the right place — growing his business. “I knew having someone to execute day-to-day marketing tasks would deliver the consistency my business needed. We already had the Curaytor tools in place, but we were doing the bare minimum because it was all we had time for." Once Lisa Palombo from the Curaytor Marketer team started working with Eric, he saw a change almost immediately. With Eric’s marketing handled, it didn’t take long for his business to start growing. When he joined the Marketer program, Eric knew he would be getting a valuable resource. What he never imagined, was how integral Lisa and Curaytor would become in creating the sustainable, growing business he dreamt of. Eric was recently named one of Boston’s Best Realtors on Social Media by PropertySpark and his business is better than ever. The Instagram targeting options for real estate agents looking to get followers, DM's or maximum reach.